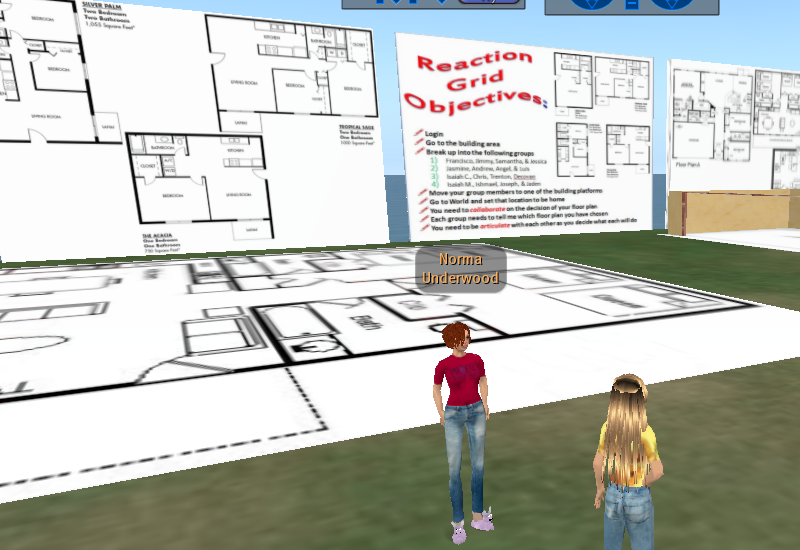 Prospective and veteran teachers have an opportunity to participate in a teacher preparation/training model using the virtual world of Second Life at West Virginia University. The program at West Virginia University has found it to be particularly useful for math and physics training, an area of concern for schools across the US. Universities in general seem to have explored VW technology more readily than the K-12 sector, perhaps the safety/security/liability concerns have something to do with it. Their incoming students are over 18, certainly more tech-savvy than their predecessors, and professors are quickly becoming more digitally literate to support the student population they serve. It seems that a pre-requisite for attending college today is a computer. How this translates to the more cautious K-12 sector is still up to policy makers. At the very least, the new teaching force will have a digital comfort and will use the digital environment to enhance their own content knowledge via learning strategies that seem to translate theory into application effectively. The VW teacher preparation can also provide opportunities to learn teaching strategies that do not require digital methods. Role playing in a “traditional classroom setting” can take place more frequently and without disrupting learning in an actual classroom. Prospective teachers can pre-practice with avatars before actually practicing in an actual classroom with real children, thus honing skills and building confidence. Change is not easy. Although K-12 teachers are currently using VW with their students for standards-based learning and 21st Century skill acquisition, the numbers are comparatively low. Perhaps new teachers coming out of universities that use the technologies will help us to make some changes in the K-12 sector to update and benefit teaching and learning.